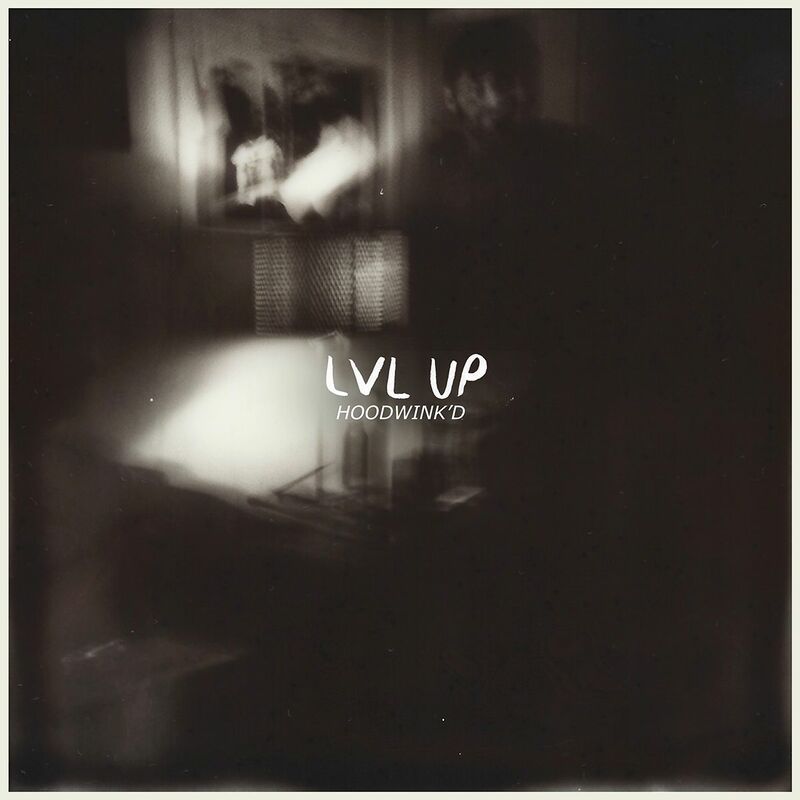 "Hoodwink'd" is the sophomore album by LVL UP. Combining fuzzy indie-rock with pop tendencies, LVL UP does their best to offer something for everyone.  "Hoodwink'd" draws heavy influence from indie-rock classics such as Built to Spill, Pavement, and Dinosaur Jr., as well as contemporaries such as label mates Frankie Cosmos and Porches, and power pop + rock artists throughout the past several decades.